Banked Track (Outdoor) Skating in the U.S.
USARS sanctioned outdoor skating clinics and competitions in the U.S. are held at either the U.S. Olympic Training Center Velodrome in Colorado Springs, Colorado or Brian Piccolo Sports Park & Velodrome in Hollywood, Florida. There are a few other tracks in the U.S. where skaters sometimes train, but most skaters who don’t live near this small number of tracks train in parking lots, paved trails, or on the road. 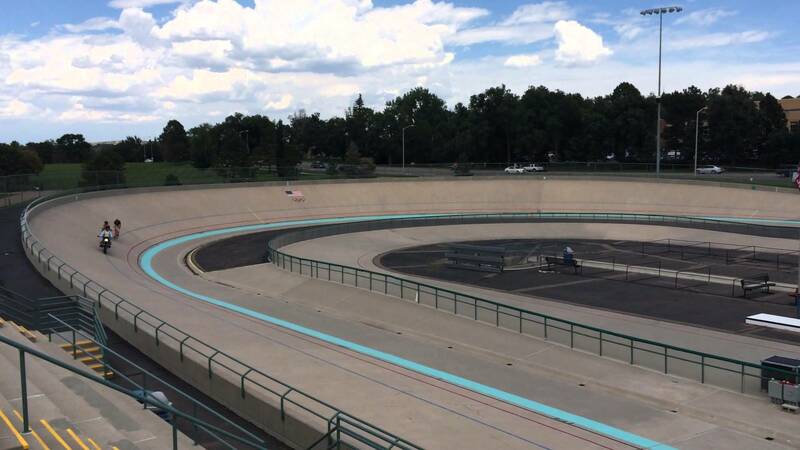 The Colorado Springs Velodrome is the home of most of the banked track clinics and competitions in the U.S. It is also the location for the USARS Outdoor Speedskating National Championships (ODN). Some inline speedskating clubs also train at the Colorado Velodrome such as Synergy Inline Speedskating and Skate City Competitive Skating. 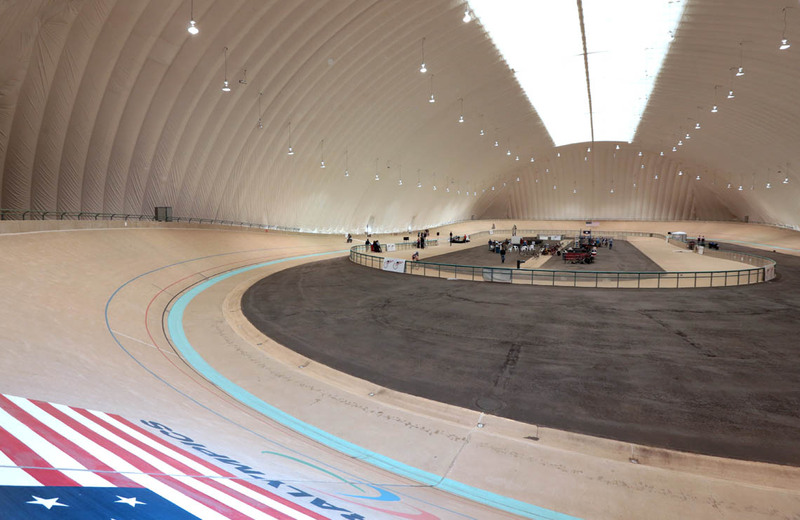 The Colorado Springs velodrome is now covered by a year-round temperature controlled dome. The following events are held at the Colorado Springs Velodrome. To compete at ODN, skater must qualify at one of the other banked track clinics or competitions. Consists of several days of skating at the velodrome and two days of road skating at a nearby paved lot. 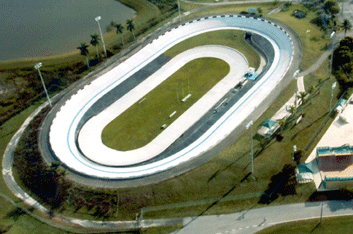 The Velodrome at Brian Piccolo Sports Park in Florida has hosted USARS Banked Track Clinics, The Palm Beach Challenge, The American Club Championship, and The America’s Cup of Clubs competitions. While there currently are no sanctioned events at this track, local clubs and visiting international teams train here.